When you’re trying to attract more visitors to your site and standard sources of traffic are failing you, it’s time to take your efforts to the next level. 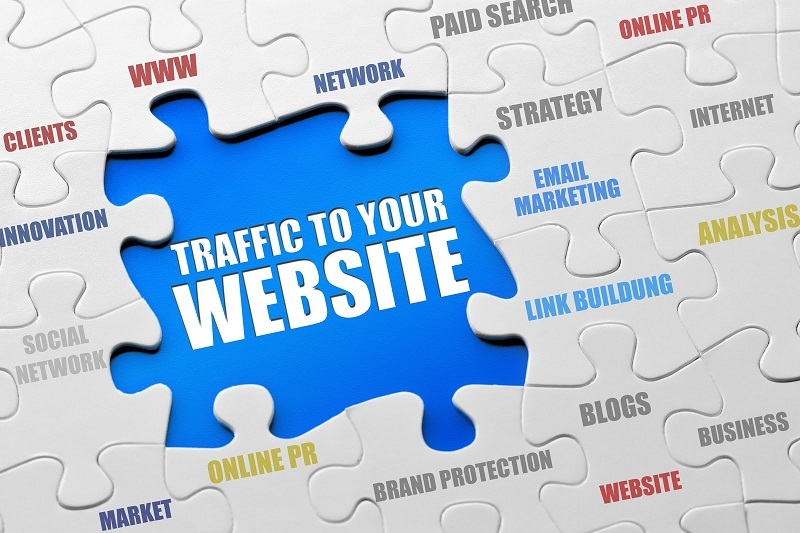 Try these four methods for increasing the volume of site traffic. Content marketing gives you dozens, if not hundreds, of creative ways to focus on the core problem your business — or a product — solves. It includes online articles, blog posts (including guest blog posts), infographics, ebooks, white papers, case studies and audio or video productions. Influencer marketing is marketing that focuses on using key leaders to drive your brand’s message to the larger market. Rather than marketing directly to a large group of consumers, you instead inspire, hire or pay influencers to get out the word for you. “Influence will lead marketing efforts by 2020,” says Ted Coiné of TalentCulture. “It’s the most effective form of ‘advertising’ there is, and when coupled with a solid content strategy, no TV or Facebook ad buy can even compare.” So how can you find influencers? Free tools, such as followerwonk from Moz or BuzzSumo, can help. Fee-based research tools are also available, such as Kred, Klout, PeerIndex, GroupHigh, Little Bird and Keyhole. What we’re really talking about with IP-specific advertising is geo-targeting: the method of determining the geolocation of a website visitor and delivering different content to that visitor based on his or her current location, such as country, region or state, city, or metro code or zip code; organization; IP address; internet service provider (ISP) or other criteria. Target messaging to visitors based on proximity to a store, physical office location or competitor’s location. Marketing with QR codes is one of the easiest mobile marketing strategies to get started with, according to Jamie Turner, co-author of Go Mobile (Wiley 2012.. It does, however, require you to have a mobile website (in addition to a standard version) to direct smartphone users with a QR code. Creating the QR code you’ll use is perhaps the easiest step in the process. And it won’t cost you anything because there are free QR code generators online, such as QR Stuff and Kaywa QR Code.